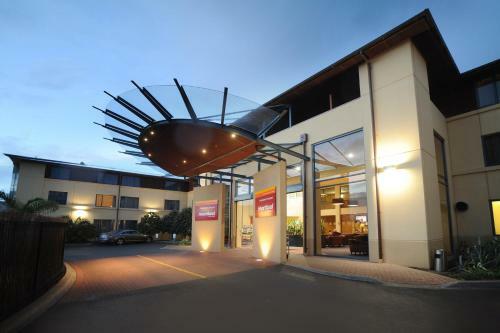 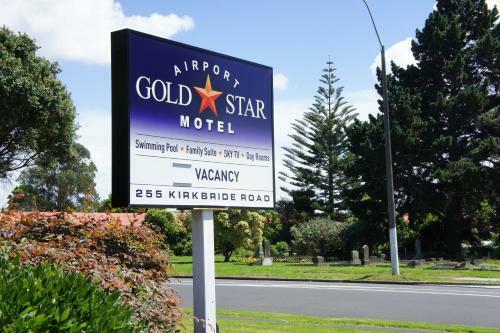 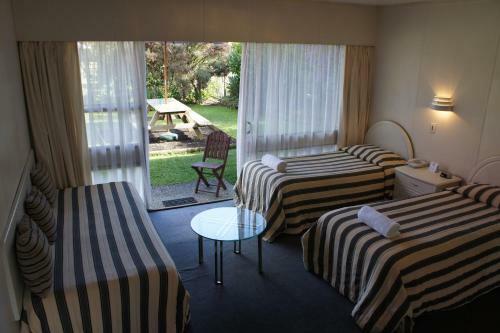 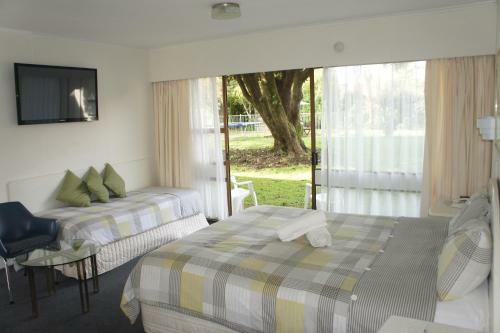 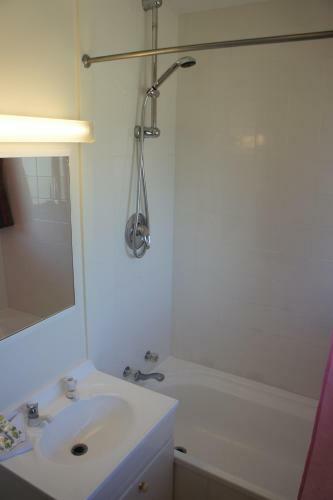 Airport Goldstar Motel is located only a 4-minute drive from Auckland Airport. 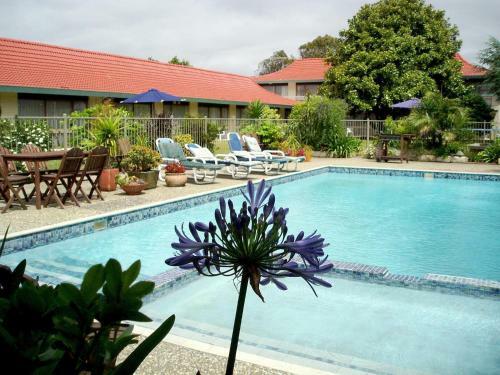 It offers an outdoor swimming pool a free 24-hour airport shuttle (pick-up and drop-off only upon arrival and departure) and barbecue facilities. 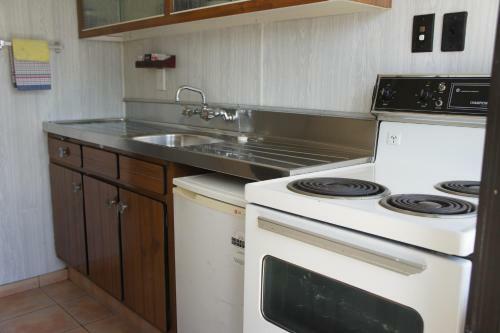 All units at Goldstar Motel come with a well-equipped kitchen and ironing facilities. 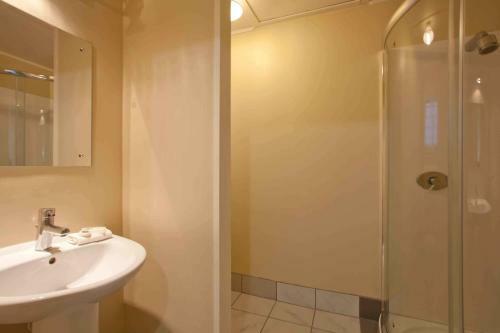 Cable TV is provided for guest entertainment. 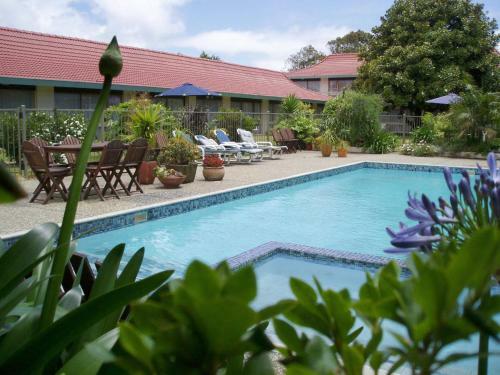 All rooms face the beautiful garden and pool. 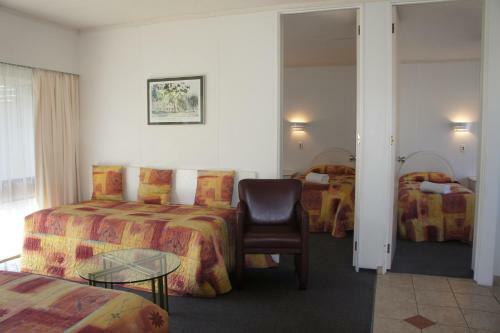 The motel offers a tour desk that can help guests with travel arrangements and car rental. 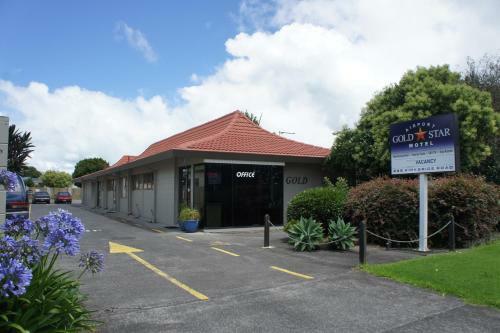 Free car storage and a children’s playground are also available. 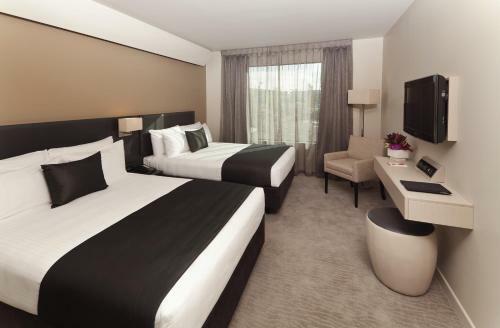 Guests enjoy 200MB of free WiFi per day. 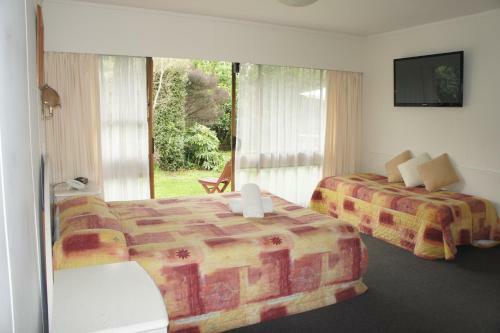 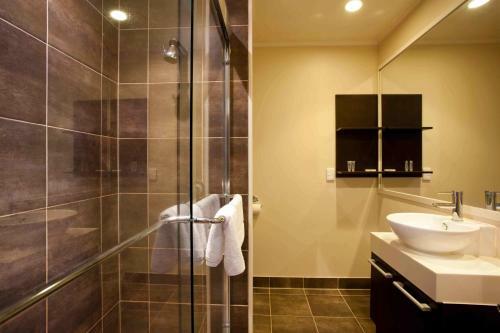 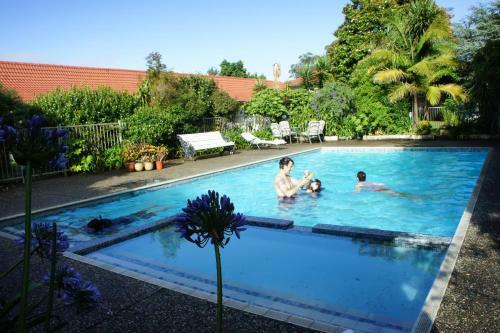 Goldstar is a 20-minute drive from Auckland city centre with buses to the city stopping at the motel entrance. 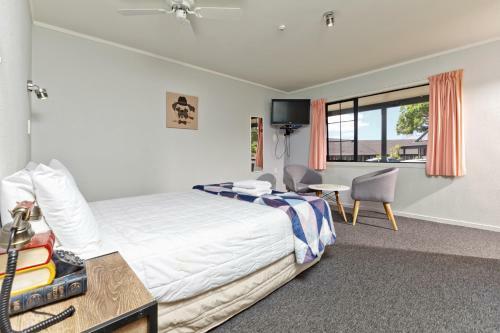 There are a number of shops and restaurants located within 6 minutes’ walking distance and it is 10 minutes' walk to Mangere town centre. 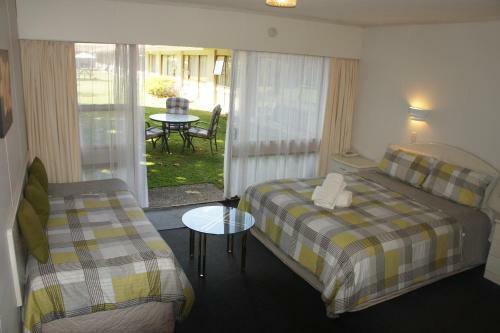 The Aviation Golf Club is less than a 5-minute drive away.